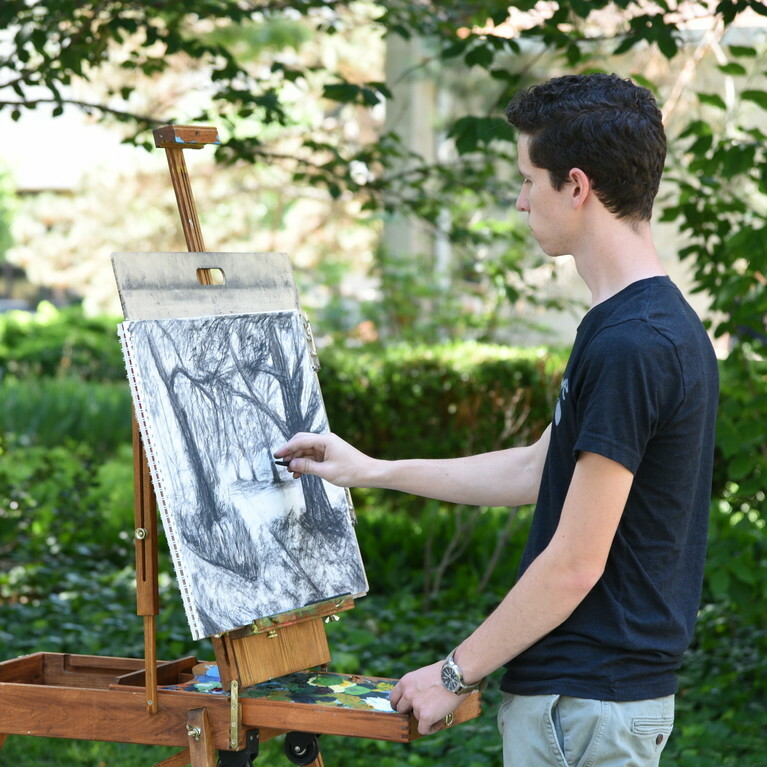 The Bachelor of Fine Arts program allows students to pick a medium in which to concentrate their studies. 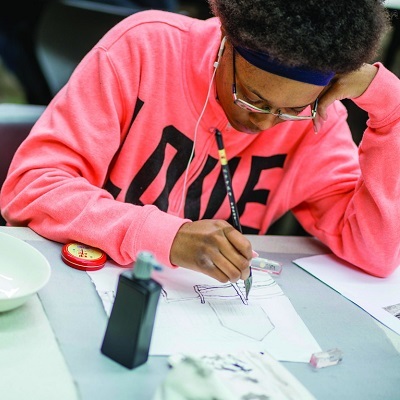 As a student in the program, you can choose between general studio art, art history, ceramics and sculpture, graphic design and electronic art, painting and drawing, photography, and printmaking. No matter which concentration you choose, you'll create and show a senior exhibition and complete an internship. 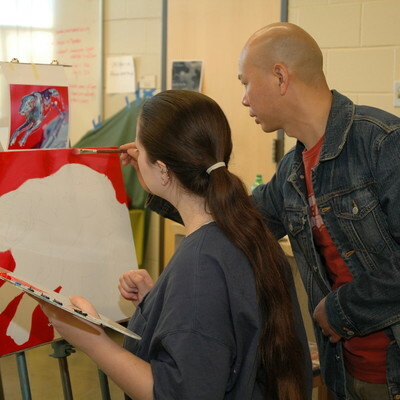 Every concentration has the same foundation and general studio requirements. 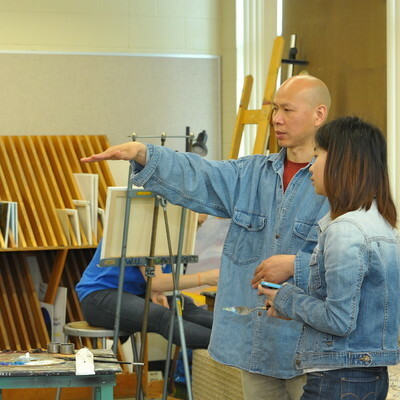 Once you have completed the general art courses, you'll begin taking upper level courses for your concentration. Below are the requirements and courses for each of the concentrations with the Bachelor of Fine Arts degree program. Any studio or special topics courses. May include 3 hrs travel/study and/or 3 hrs Art History courses.